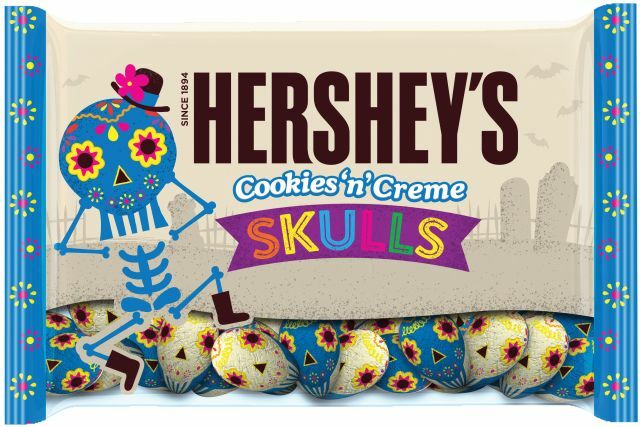 Hershey's 2016 line-up of Halloween candy includes a nod to Dia de Muertos with new festive Cookies 'n' Creme Skulls. 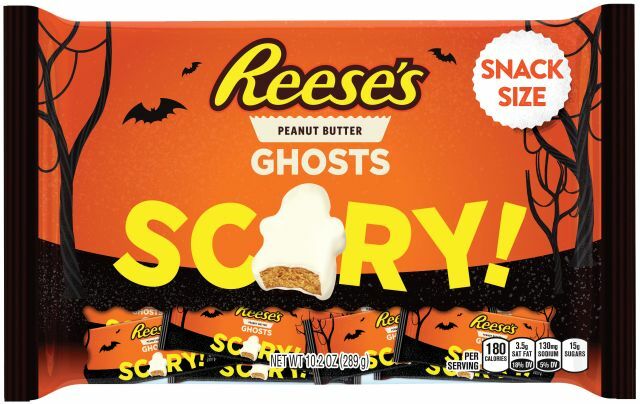 The seasonal candies can be found at retailers nationwide through the end of October (and on clearance racks thereafter! ).